Wales Interactive are proud to offer three critically acclaimed FMV games in one discounted bundle! Save 20% on Late Shift, The Bunker and The Infectious Madness of Doctor Dekker. Late Shift is a high stakes FMV crime thriller. Forced into a brutal London heist, you must choose your own adventure in this interactive cinematic experience with adaptable storylines that lead to one of seven conclusions. 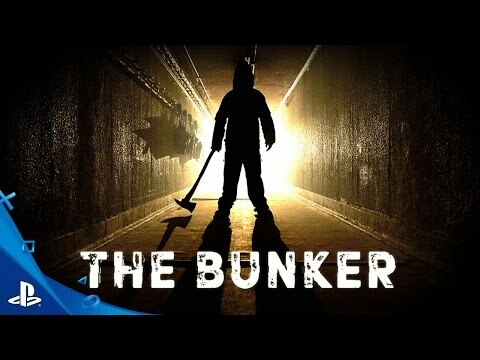 The Bunker is an award-winning FMV horror, filmed in a decommissioned government nuclear bunker with a plot crafted by writers and designers behind titles like The Witcher, SOMA and Broken Sword, and incredible cast including Adam Brown (The Hobbit) and Sarah Greene (Penny Dreadful). The Infectious Madness of Doctor Dekker is an FMV murder mystery. YOU are a psychiatrist, trying to solve a murder whilst treating the patients of the recently deceased Doctor Dekker. Ask any questions and collect the evidence as you uncover the identity of the randomly generated murderer. 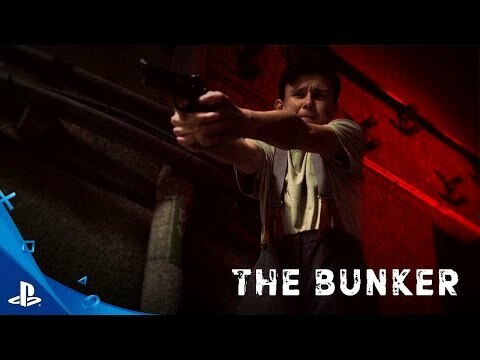 The Bunker is a completely live-action experience, filmed on location in a decommissioned government nuclear bunker with a plot crafted by writers behind The Witcher, SOMA and Broken Sword. Starring an incredible cast including Adam Brown (The Hobbit), Sarah Greene (Penny Dreadful) and Grahame Fox (Game of Thrones).